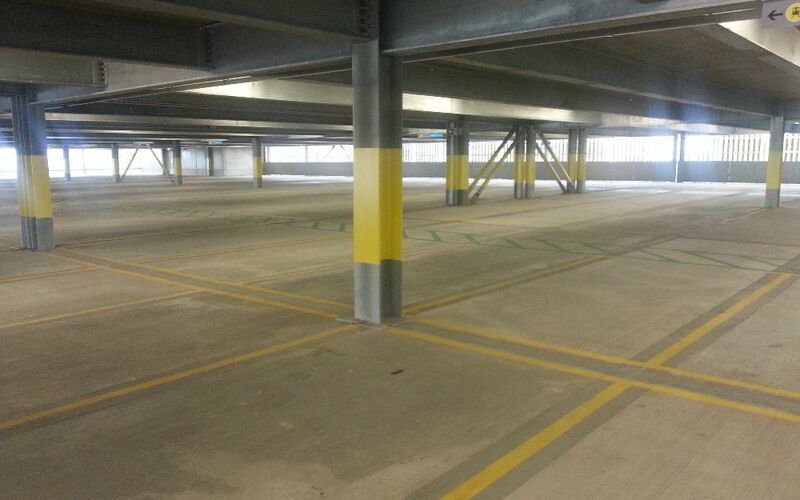 Craddys have successfully delivered a number of multi-storey car park schemes for private clients. 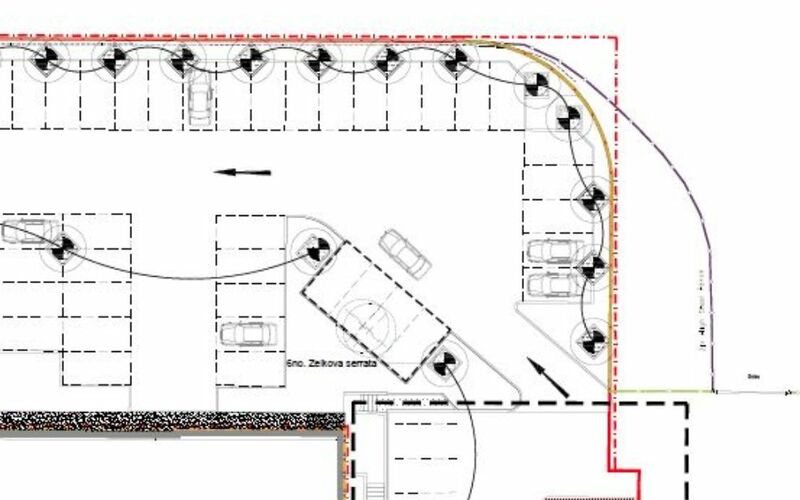 Ranging from 200 spaces over two levels to 600 spaces over six levels. 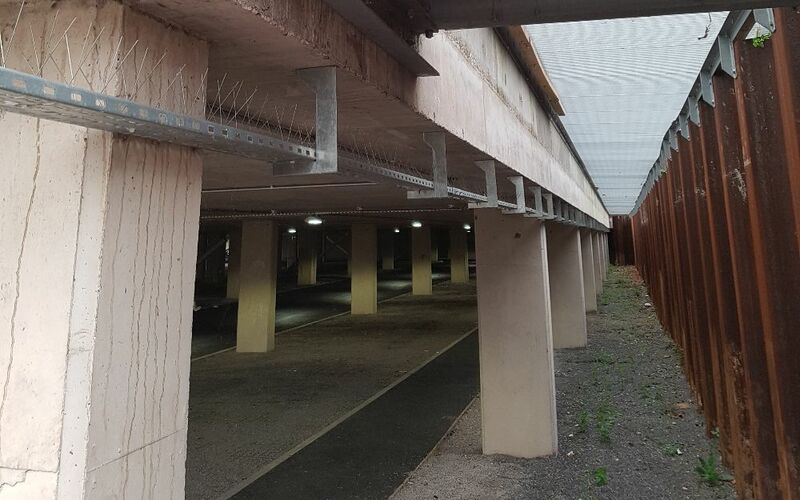 We have a detailed understanding of the particular requirement of car park structures and the structural design in accordance with the IStructE design recommendations for multi-storey and underground car parks. 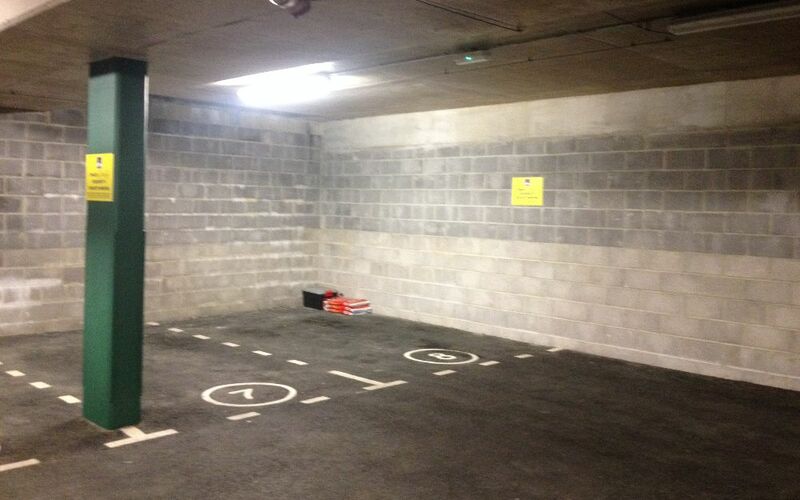 We have incorporated basement car parks into numerous schemes and our ability to track individual parking manoeuvres allows us to optimise the amount of parking that can be achieved from limited space. 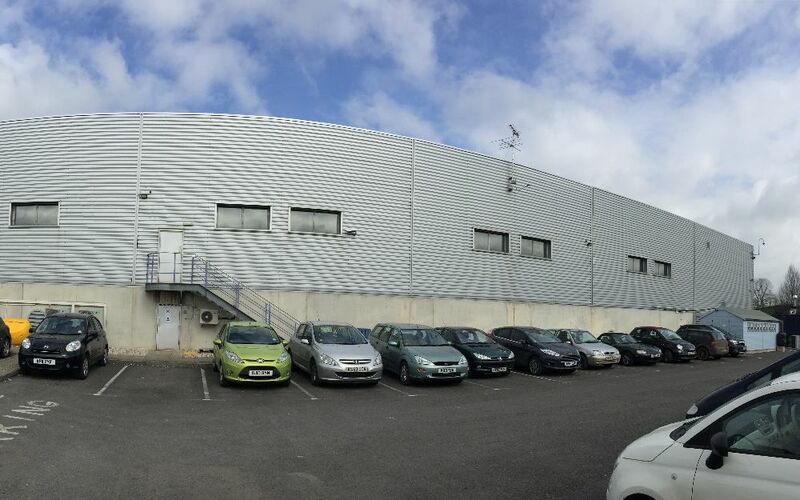 The circa 450 space 3-storey car park is a split level design comprising of a ground floor and two upper decks on both sides. 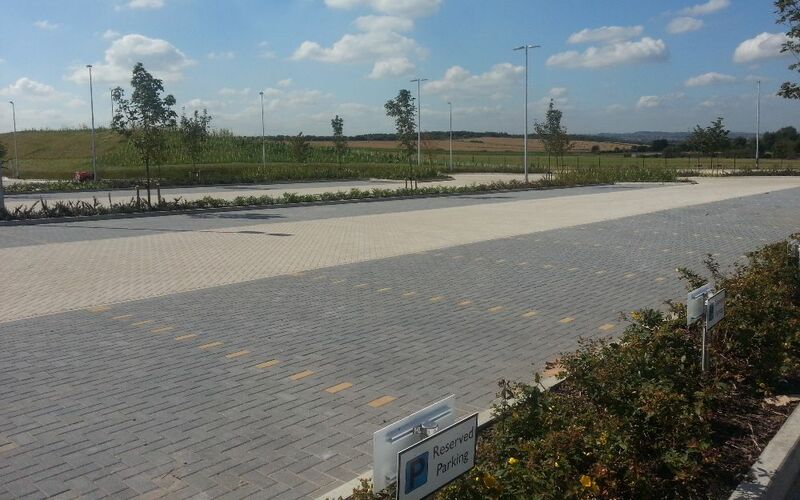 The car park tied into the existing on-site road network and was constructed next to a live watercourse which had to be diverted in order to accommodate the structure and form a new nature walk. 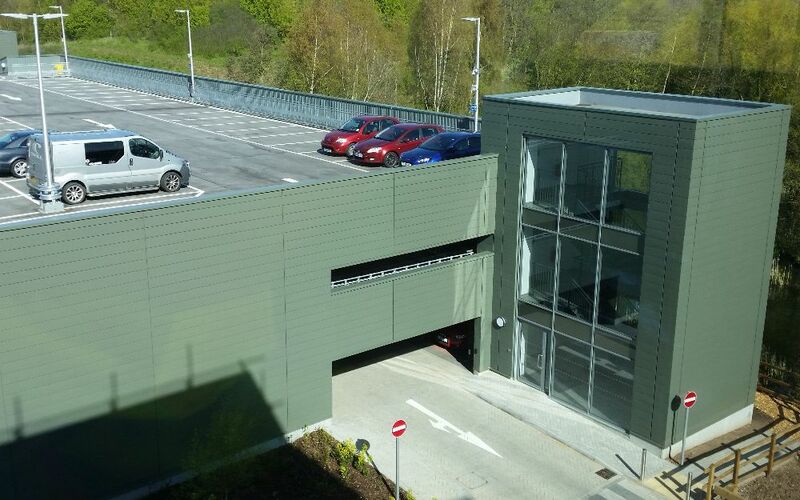 Column free and generously sized parking bays were accommodated through the use of long span cellular beams made composite with bespoke precast concrete planks. 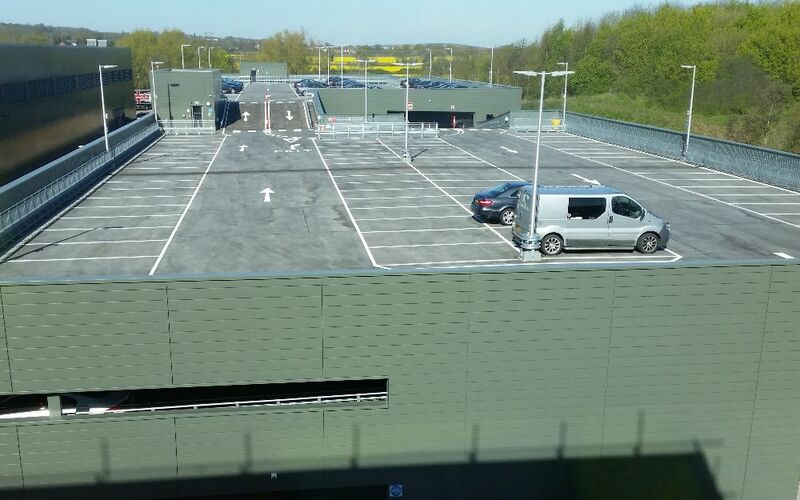 New brickwork clad car park with long spanning cell beams utilising pre cast concrete floor slabs, and external car parking housing approximately 313 spaces. 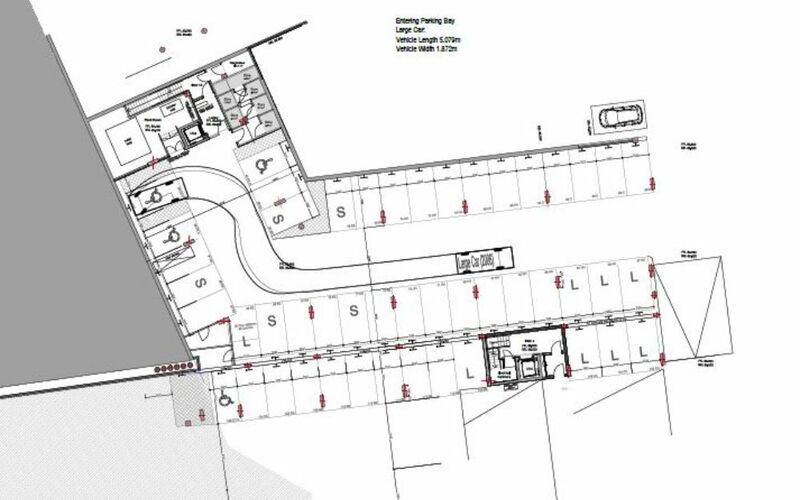 Structural design using TEDDS and Westok Cell Beam software with Revit integration, 3D surface modelling and below ground drainage coordination. 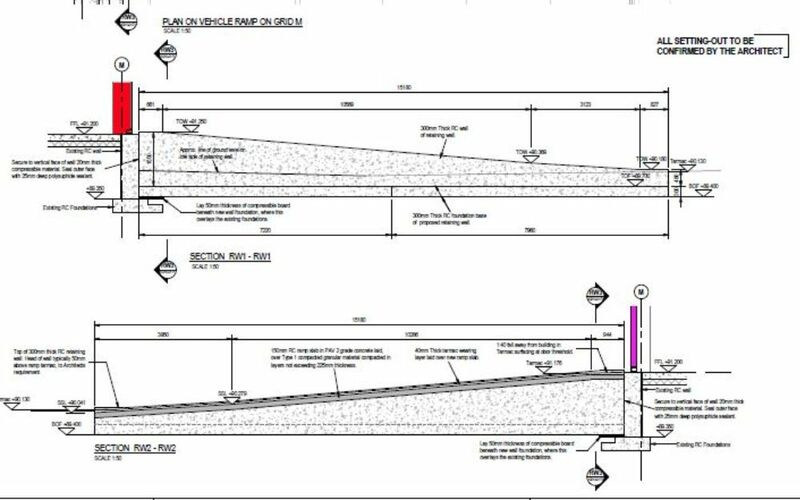 This project included a particularly challenging steel work ramp design due to an especially narrow sweep. 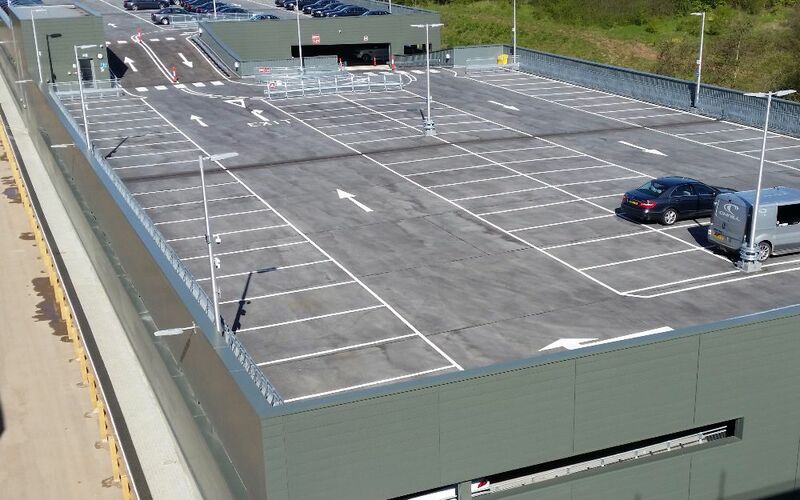 This project involved the construction of a new elevated car parking and lorry manoeuvring area over an existing park & ride car park. 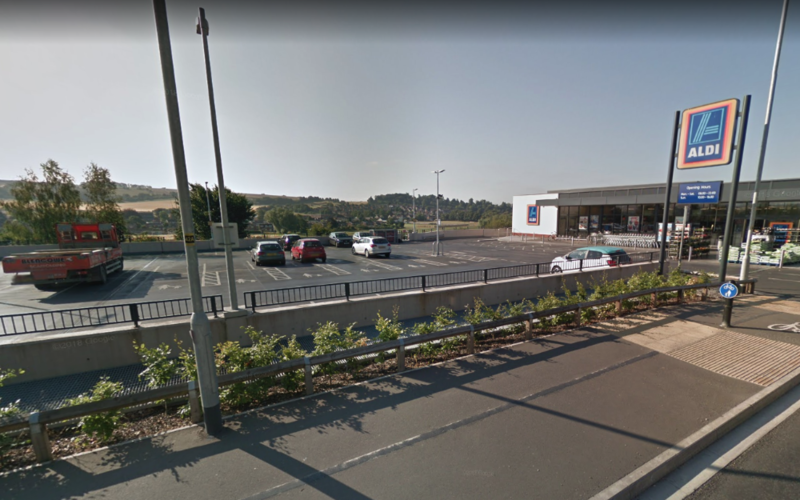 The area was to service the new neighbouring supermarket, and comprised a reinforced concrete deck with associated parapets, foundations and surface water drainage. 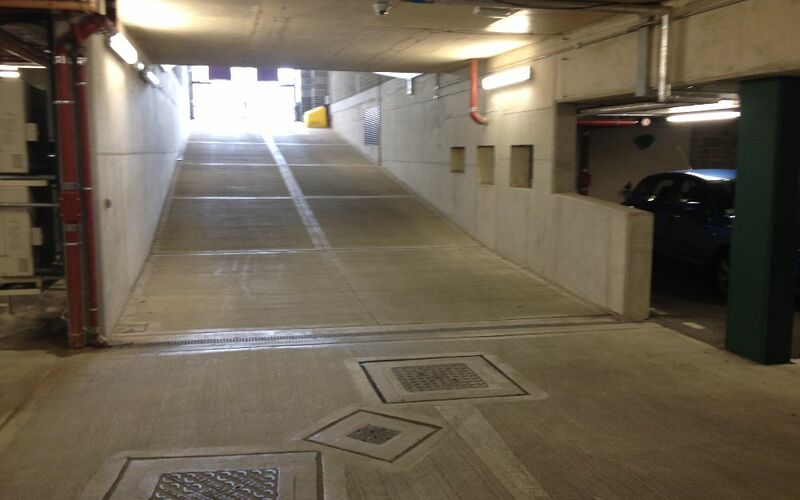 Sheet piled retaining walls and geocell slope stabilisation were also utilised to form the new lower level car parking area. 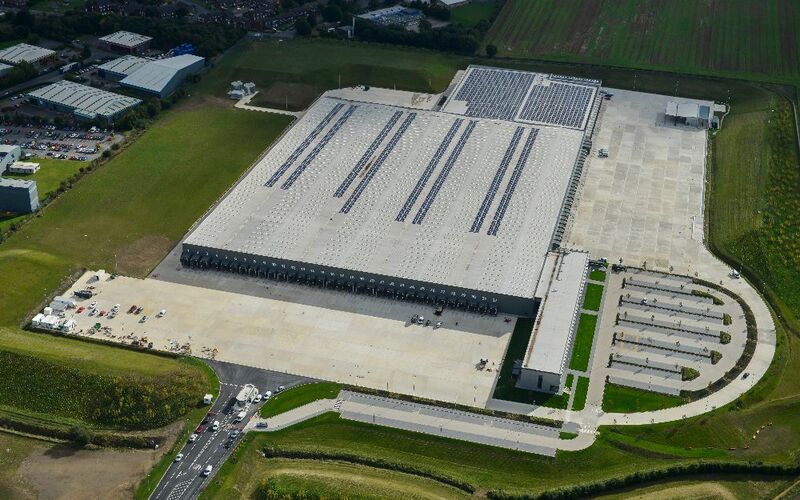 This project saw the design of a single level car park to provide 158 parking spaces. 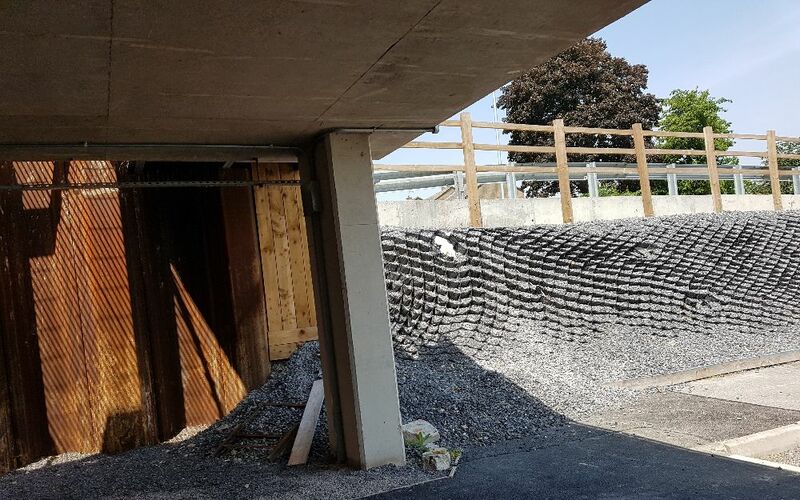 This involved the use of gabion basket retaining wall due to the extreme level differences. 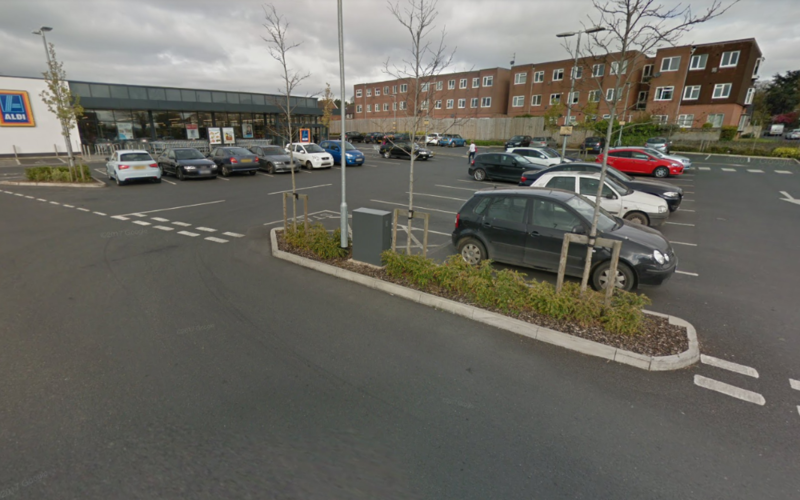 This project involved the construction of the car park on a live site which required liaising with the contractor to ensure minimal disruption to the client. 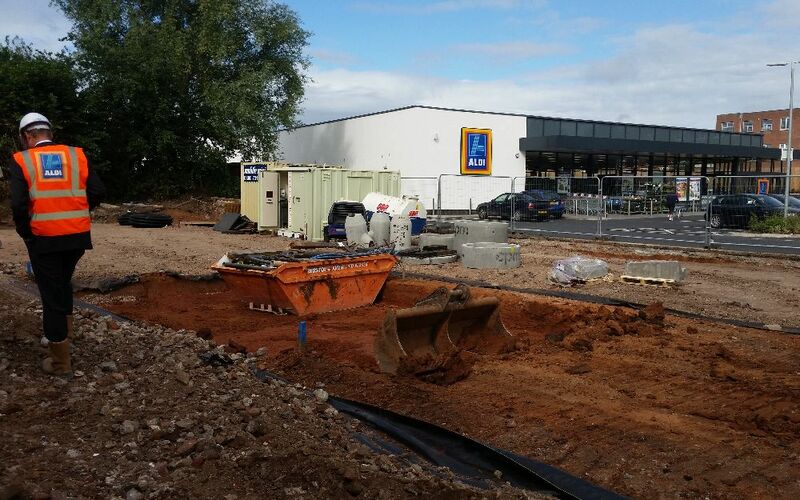 This project involved the demolition of an existing builder’s yard, and construction of a car parking extension for the nearby existing supermarket. 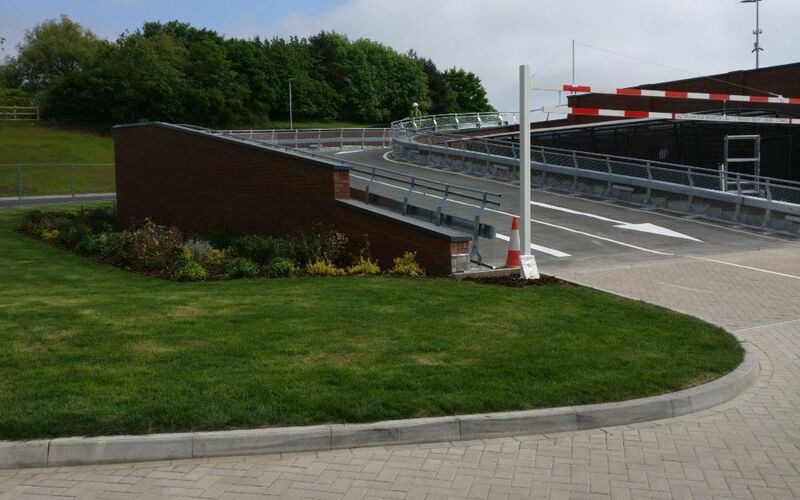 With the existing and new car parks being separated by a watercourse, a new vehicular bridge was required, and a full Flood Risk Assessment carried out, which included hydraulic modelling of the brook. 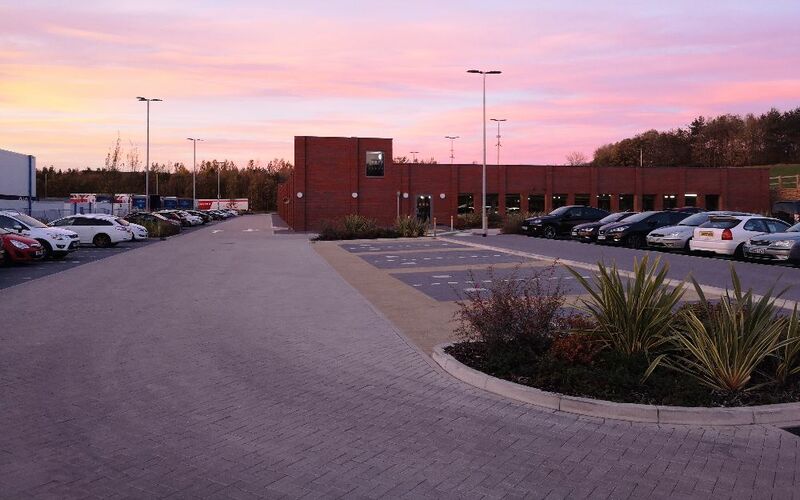 A new surface water drainage system was designed for the extended car park, and structural details provided for the extensive masonry walls to the perimeter. An extensive city centre mixed-use masterplan on a brownfield former industrial brewery site. 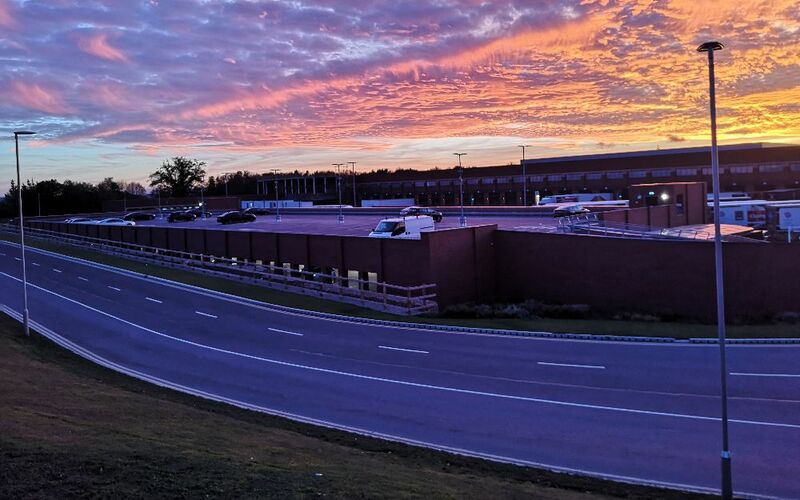 The development consisted of 146 apartments, 2600m2 retail accommodation in 15 units and 168 underground parking spaces. 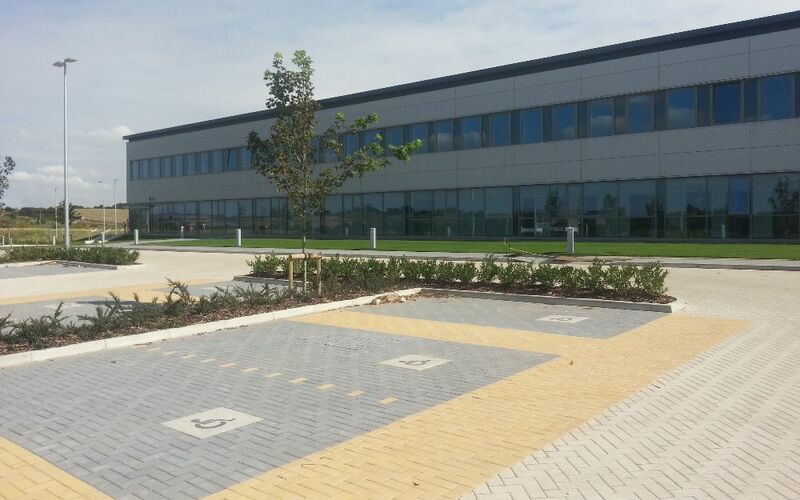 The additional occupancy created through the conversion to offices required an overhaul of the external yard areas, converting HGV delivery bays and storage areas into soft landscaping and parking spaces. In the interests of sustainability techniques such as crack and seat and re-compaction of the sub base were used to reduce the requirement for the import and export of materials. 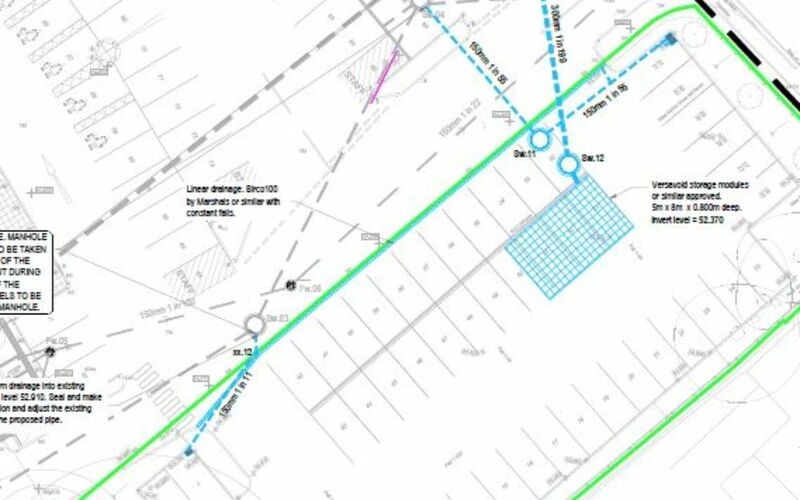 Upgrades were also made to the yards drainage network to reduce surface run-off and ponding.